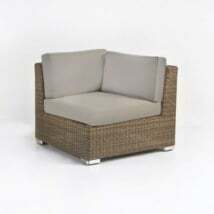 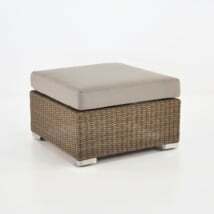 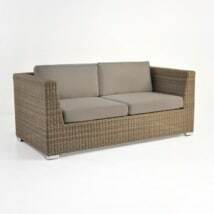 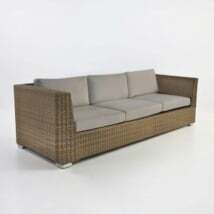 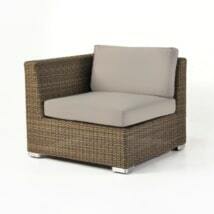 Made of Viro® outdoor wicker the Paulo collection is grand, inviting and comfortable. 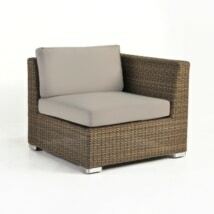 The collection includes 2 club chairs, 1 loveseat, and 1 coffee table as shown. 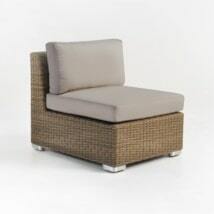 Includes free Sunbrella® cushions!